The club competes in four leagues, comprising of a variety of rounds or galas. These are The National Arena Swimming League, Cotswold League, Mini Series, and Four Seasons. The National Arena Swimming League is held nationwide on the second Saturday of October, November and December each year and is the highest standard league that the club competes in. We race in the Western Region which is broken down into four divisions, Premier, 1st, 2nd and 3rd. We currently compete in the 1st division. The top swimmers from the club compete in age groups 11 & Under, 13 & Under, 15 & Under and Open. The Cotswold League also caters for all ages of swimmers throughout the club and comprises 4 league rounds held between January and April, each with 4 teams, resulting in a three final galas, A, B and C. Once again age groups are 11 & Under, 13 & Under, 15 & Under and Open. We are restricted in the swimmers we can use because the rules stipulate that none of our Arena swimmers can compete in this League. Therefore we are not able to field our strongest team. However, it is a great opportunity for swimmers to develop their competitive skills and still enjoy the atmosphere and excitement of team galas. For the younger swimmers in our club there are opportunitIes to compete in the Mini Series and Four Seasons galas. The Mini Series is for swimmers aged, 10, 11, 12 and 13, and is our main focus of competition for our younger swimmers. Therefore we always try and put our strongest team forward, although we do face restrictions for our regional and national level swimmers. The Four Seasons is a series of four galas held throughout the year for 9, 10, 11 & 12 year old swimmers. The Four Seasons provides our novices often with their first experience of competitive swimming and also other swimmers with the opportunity to compete in events that are not their “number 1” stroke. 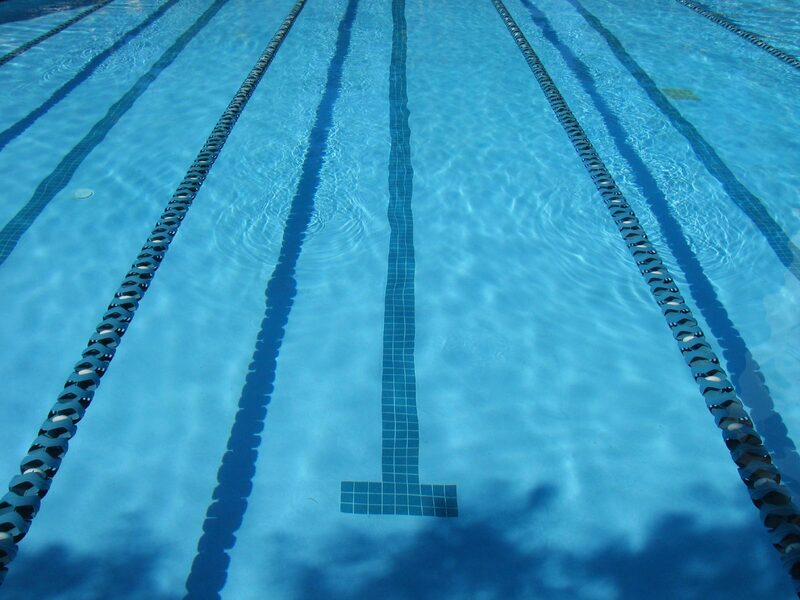 Both of these leagues are often our swimmers’ first step into competition outside of the club, before progressing to the Cotswold and The National Arena League teams.